With one store already thriving a few blocks away in Sunnyside, Taiyo has expanded to a second location to offer Japanese groceries and prepared foods in Queens. 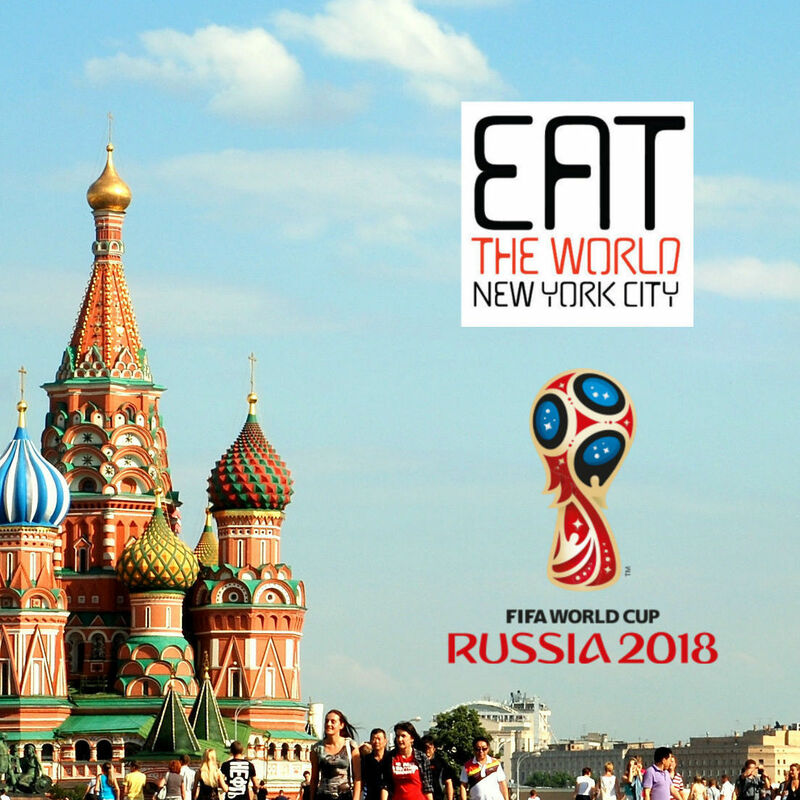 This spot, a few steps from the 52nd Street 7 train station, seems to be pushing more of what is going on back in the kitchen, and Woodside is certainly set to benefit. 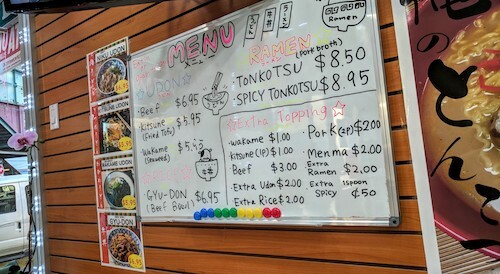 The menu is concise, with three versions of udon, one rice and beef gyu-don bowl, and tonkotsu ramen available regular or spicy. This shop has only been open since late autumn, should we expect an expansion of these options? It actually would not matter, as long as they keep these meals feeling the way they do. Sitting down here to wait for and enjoy your food is also a nice experience in watching all the little unique parts of Japanese culture. The owners and employees seem to know their guests well and interact with everyone who comes in. 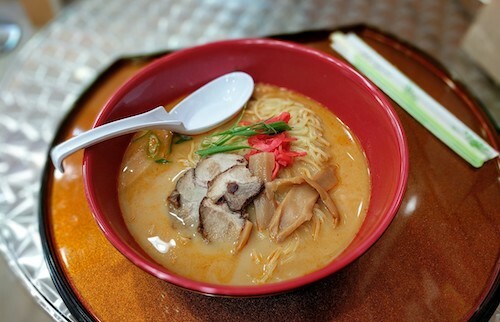 The most expensive item on the menu runs $8.95, the spicy version of the tonkotsu ramen (below). While it may not be at the top of any noodle list, this bowl is exactly on point for its good value with a healthy portion of nice noodles, a couple slices of chashu, bamboo shoots, and just a bit of kick. If you want it really spicy, add the 50 cents extra scoop of spicy. The two tables and counter at the front of the shop are also available for those that want to come in and buy packaged goods. 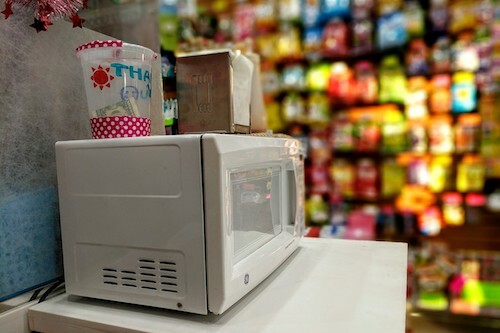 The microwave can warm up those soups as well, if that is your thing. 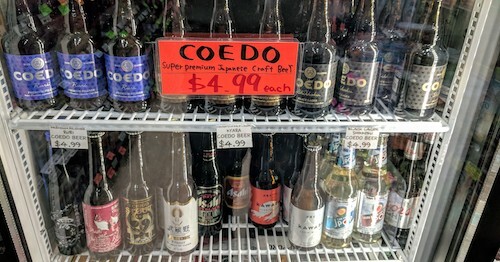 A lot of other things in the store are going to vie for your attention as well, whether it be the wall of chewy candy or the fridge full of Japanese craft beers. With such a good selection, it is impossible not to ask them to brown bag a bottle for you while you eat. In addition, sometimes they make bento box lunches in limited quantities, and sometimes they even do okonomiyaki making demonstrations. One time, Pikachu even showed up.